Peter Zadoretzky joined Bozzuto in 2013. He provides guidance and advisory services on a wide variety of property-specific to portfolio-wide efforts, focused primarily on sustainability initiatives including utility benchmarking, energy procurement, water and energy reduction programs and resident-focused amenities, engagement and education. Peter brings more than 15 years of real estate experience to Bozzuto, with a unique perspective generated from experience in the fields of design, private equity, construction and development project management. 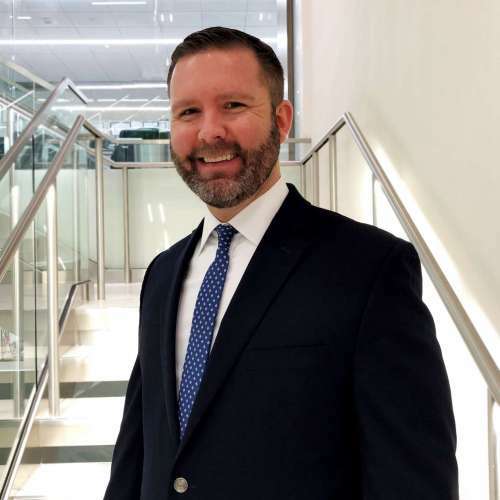 Prior to joining Bozzuto, he served as project manager for Chevron Energy Solutions on the expansion of the mission-critical Central Utility Plant at Ft. Detrick in Frederick, Maryland. Prior to Chevron, he served as Development Officer for Somerset Development in Washington, D.C. and as an Urban Designer for EDSA.